This is pretty okay/good chinese food, but I feel like when I go out to eat at a chinese buffet I want a GREAT experience and GREAT food. Not okay/good enough. I'd rather go to Asia Palace. Yummy peanut butter chicken, friendly staff, and always clean. 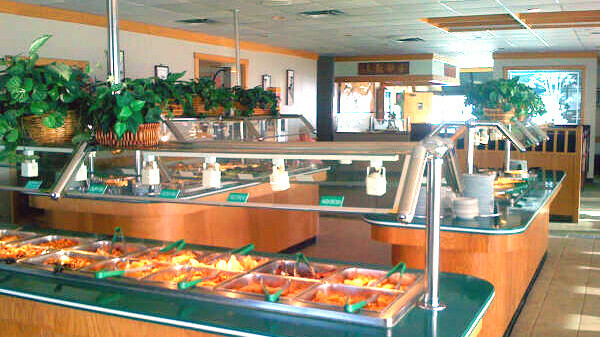 Whatelse can you ask for with a buffet, good food, hot food and clean. Would recommend to others! This is great for those days that you don't feel like cooking and you want something cheap, quick, and satisfying. It is not the healthiest but it's tasty enough.